Backend development resource provision needs to be as dynamic as the app development processes they support. The Back4app team is pleased with the range and nature of the services they currently provide, but they remain dedicated to continually improving the feature range and value. Within the last month, Back4app introduced support for custom analytics, multiple user accounts and support for front-end code. 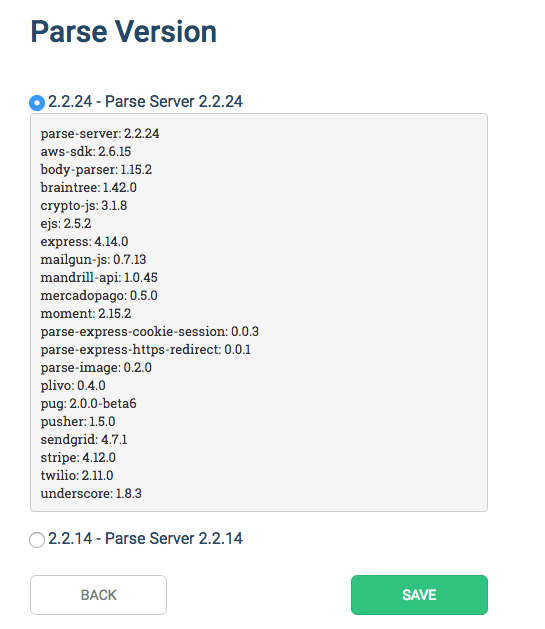 Now an additional new set of platform improvements makes it possible to utilise even more of Parse Server’s great potential and to duplicate features that parse.com users so highly value. 1. Select the data to export. 2. Select the Export this data from the options menu. 3. Click the Export button – the data is immediately sent to your mailbox. Note: You should update your Parse Server to the most recent version to enable this feature. 2. Select Import data from the options menu. 3. Click the Upload a File button – the file is sent to your mailbox. 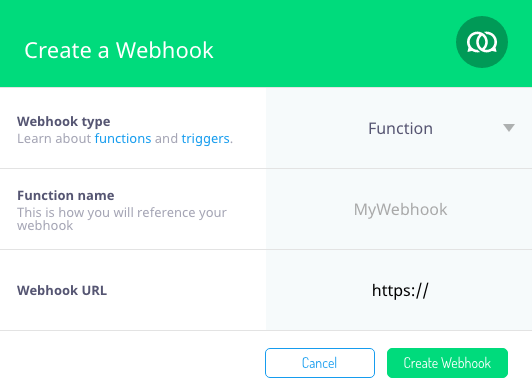 Webhooks server to server communications keeps developers informed on app events connected with various user and device interactions. They are free to work in their preferred coding language and define a URL to receive a POST linked with a trigger, for example, beforeSave and afterSave on objects, or when a certain cloud function is called. As long as the server is running and the cloud code is able to integrate with webhooks, they can take advantage of this useful callback requests arrangement. For the developer’s convenience, Back4App’s powerful Jobs management feature is now also available from the Parse Dashboard. 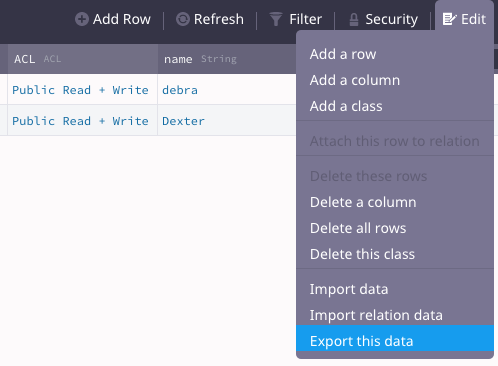 I don't see the Export/Import JSON data buttons in my dashboard, is it still not implemented? You should at first update your Parse Server Version.